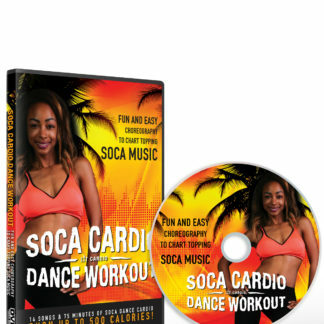 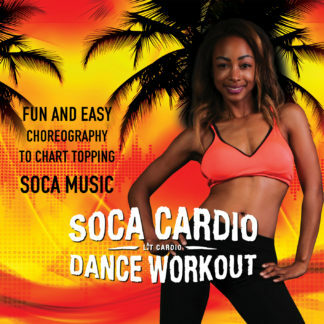 View cart “Soca Cardio Dance Workout DVD” has been added to your cart. Lit cardio’s Soca Cardio Dance workout features fun and easy choreography to chart-topping soca music you’ll want to dance to and workout to over and over again! 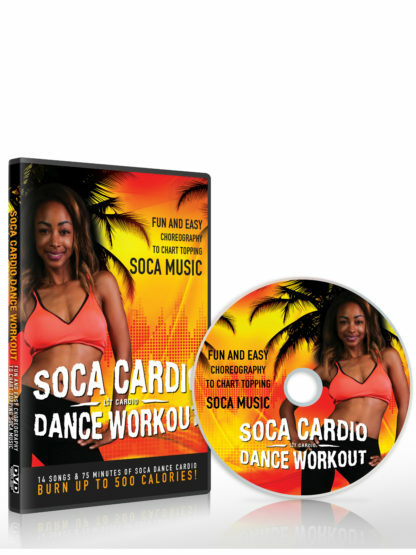 14 songs & 75 minutes of soca dance cardio.